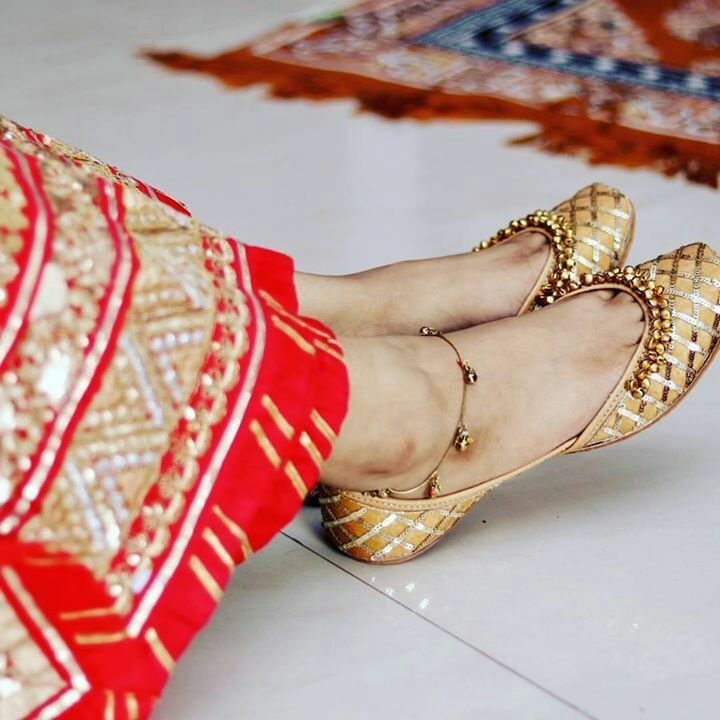 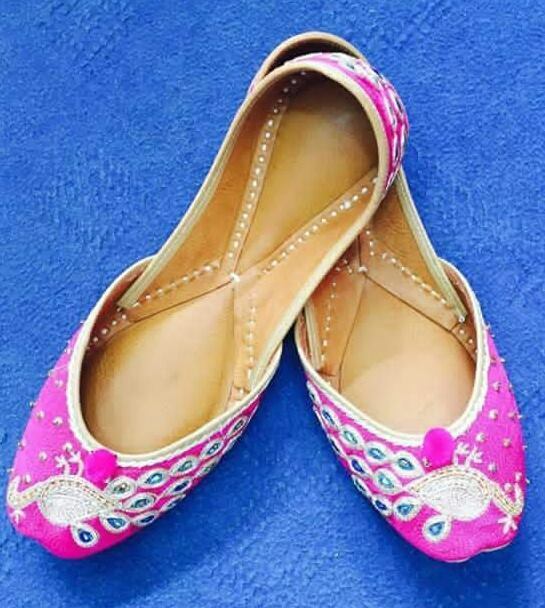 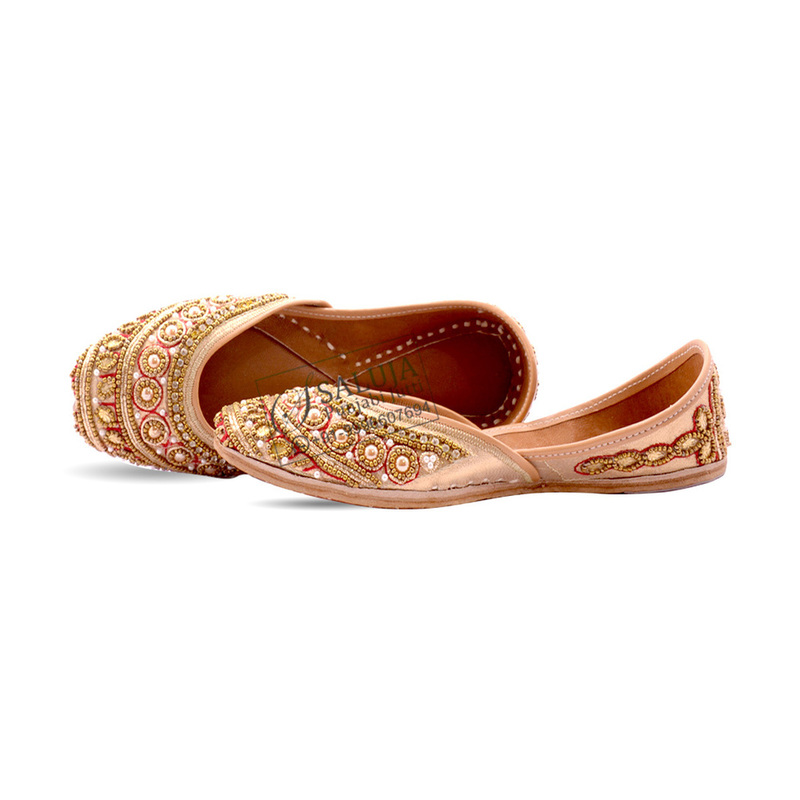 The Women's Pink Designer Jutti are made under the guidance of skilled designer. 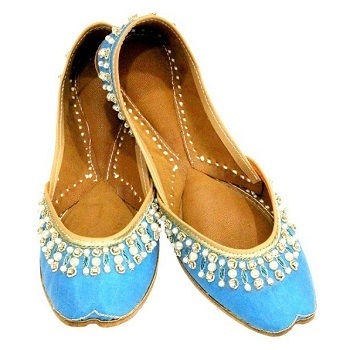 We have used high grade material that is procured from trusted suppliers. 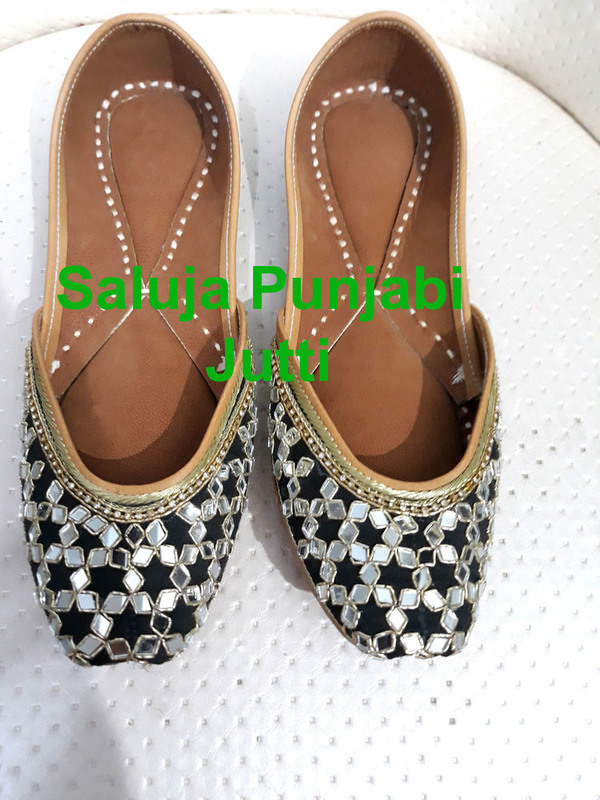 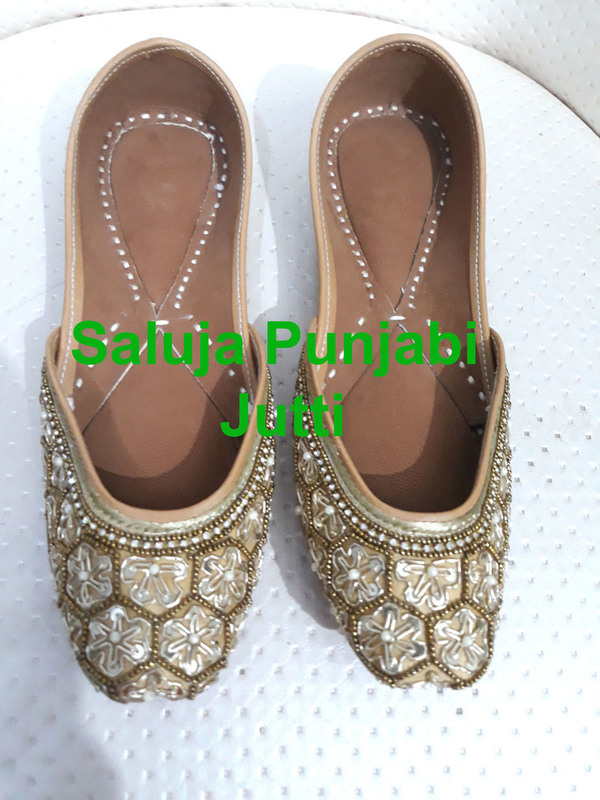 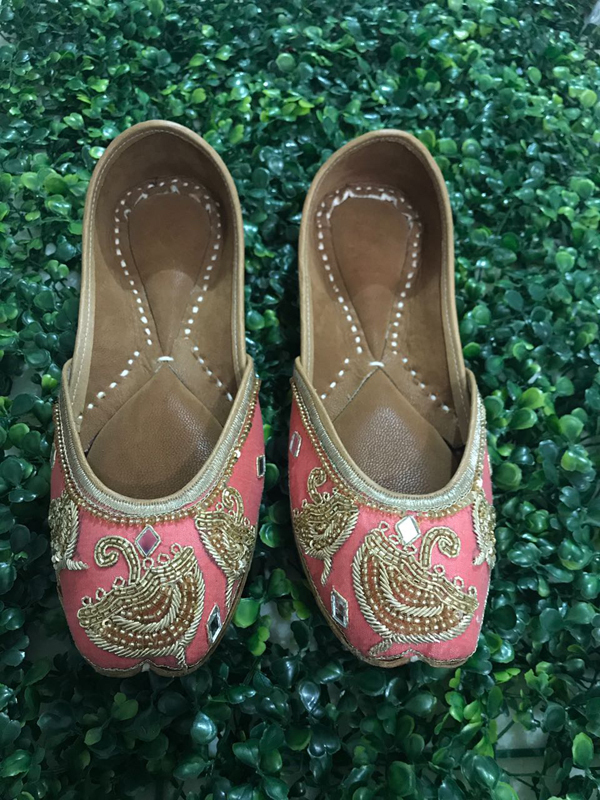 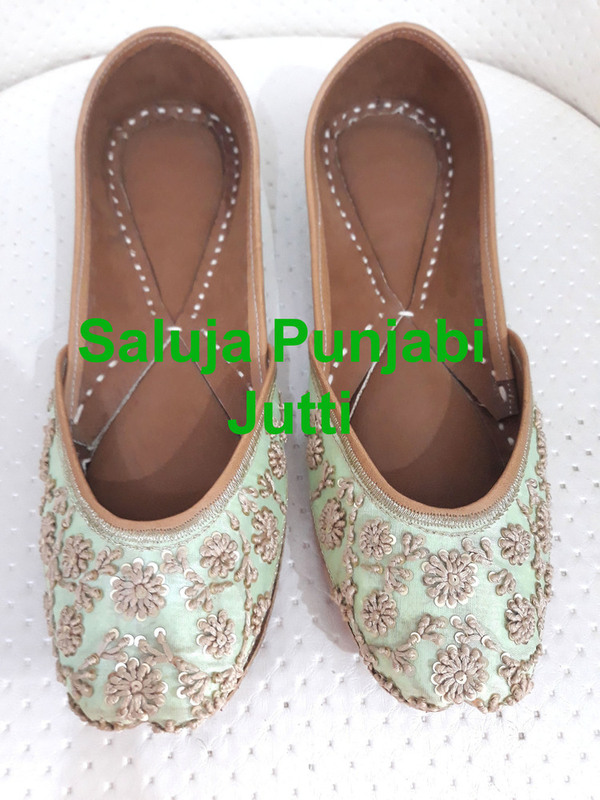 They are known for their non slippery sole and embroidery work done that makes them attractive.